A young and fresh looking skin need not only be in the domain of youngsters and teenagers. Today, innovations in the beauty care segment has ensured that those in the late fifties and sixties too can opt for beauty care treatments. That can turn the clock back look wise and give those who are decades younger a run for their money. 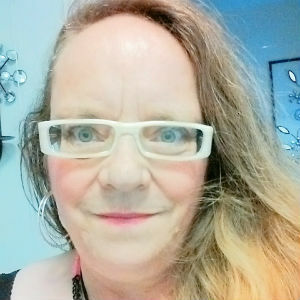 What has helped matters is the introduction of high-tech technologically advanced machines that have made such treatments easier and quicker than what it was even in the not-so-distant past. Consider removal of wrinkles and fine lines on the face. Even some years back, cosmetic surgeons carried out invasive surgeries that tightened the skin on the face, thereby eliminating the age marks. The patient had to go through extended downtime and recuperation periods. Today, laser and IPL technologies offer the same treatments at highly affordable rates within a few sessions. Each session lasts a maximum of an hour and the patient can get back to work almost immediately. Here are some of the modern methods of skin rejuvenation that are affordable, painless and effective. Ablative Lasers – These layers remove the aging outer layers of the skin and encourage production of a fresh and new layer. The best application and how far below the surface the laser should reach is determined by the dermatologist depending on skin type and the extent of treatment required for skin rejuvenation. Non-Ablative Lasers – These lasers do not break the surface of the skin and go beyond. Instead the layer of skin just below the surface is heated up thereby promoting growth of new collagen which tightens up the skin and removes freckles, fine lines and wrinkles. A few sessions can create a lasting new look. 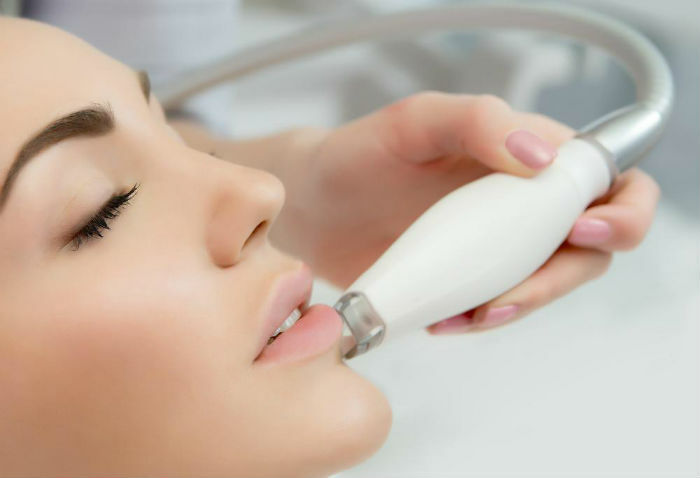 Microdermabrasion – This method is used on the face, neck, hands and the body to reduce age spots, minimise fine lines and wrinkles and improve and brighten skin tone. A microdermabrasion machine has a fine tipped instrument that sprays the area with very fine abrasive particles. This exfoliates the skin immediately after which the particles are vacuumed away by the machine. There are no side effects or downtime of this treatment and a number of sessions are required to complete the treatment cycle. Dermabrasion – It is a more powerful method and should be carried out by a trained cosmetic surgeon only. A rotating instrument or blade is used to remove layer upon layer of aged skin making way for younger skin below the surface. The procedure is carried out under topical or local anaesthesia and is good for removing vertical lip lines, wrinkles and freckles. These are complex procedures and should be done by expert hands on the best of equipment. Salons and clinics in Australia for example that have machines bought from Universal IPL have a distinct edge over others in the field. This is because the company is a leading importer and distributor of beauty care equipment and source all machines from top manufacturers from around the globe. Chemical Peels – This too is a complete non-invasive method and is carried out by trained cosmetic surgeons. A chemical solution is applied over the face which causes the outer layer to peel away. Chemical peels are generally classified into light or deep peels depending on the number of skin layers that need to be removed. It removes botched and discoloured skin and brightens up skin tones. Whatever be the method that you might opt for, it is recommended that you have the procedure done from the best of clinics and always under the supervision of qualified and highly experienced cosmetic surgeons and technicians.